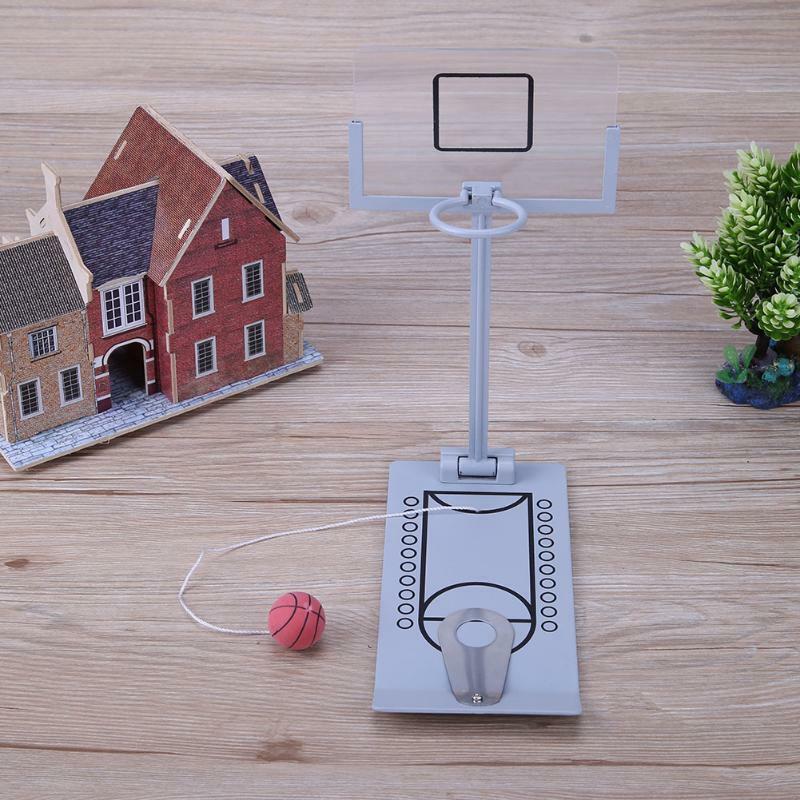 Applicable occasions: birthday, awards commemorative, advertising promotions, trade fairs, festivals, employee benefits and other small gifts presented. 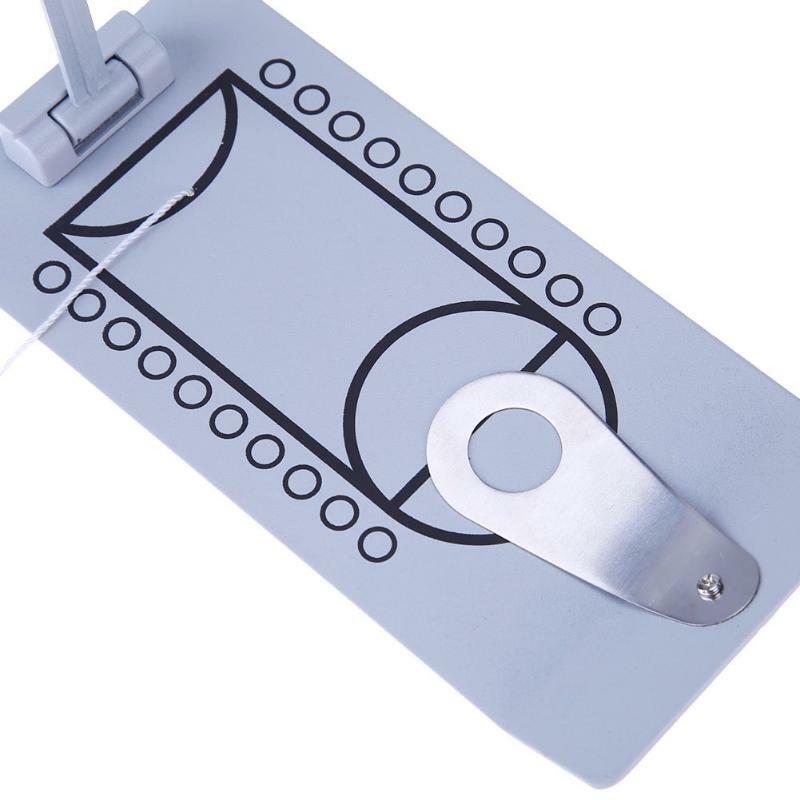 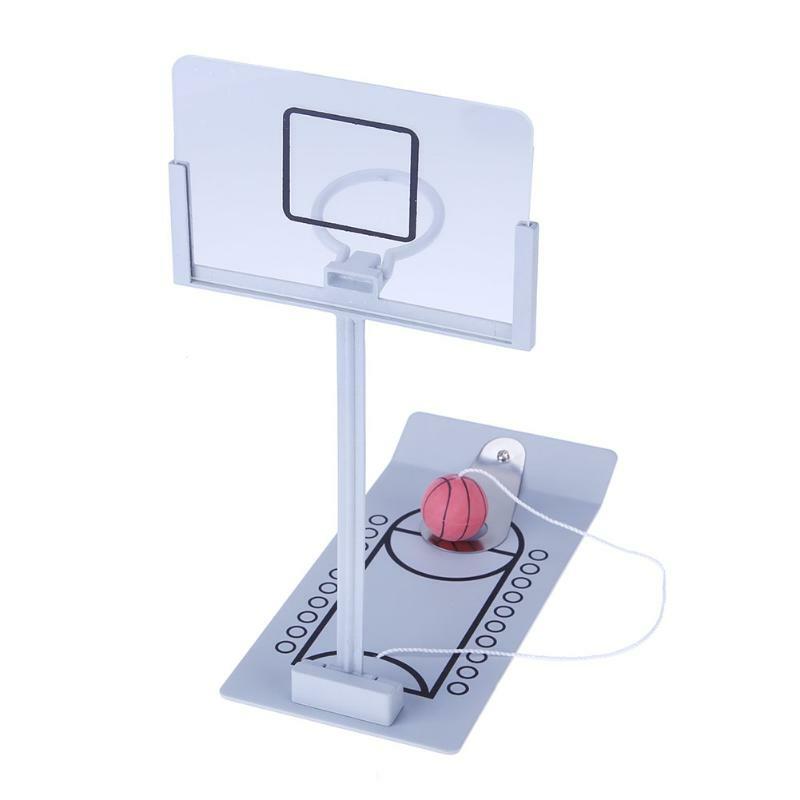 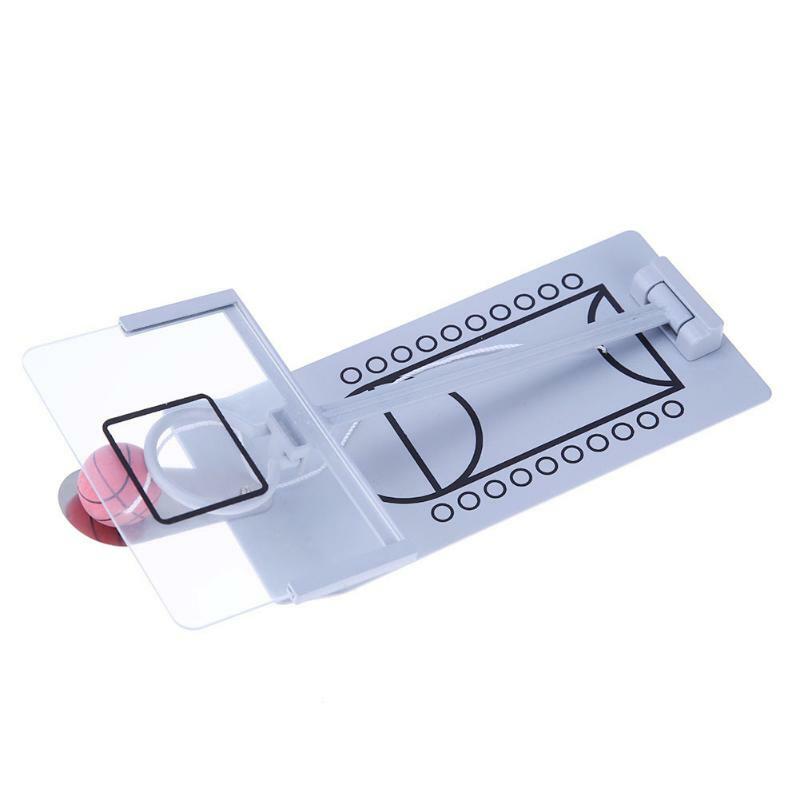 Automatic test shooting toys, put the basketball on the spring board, press the spring plate, gently let go, basketball is automatically layup. 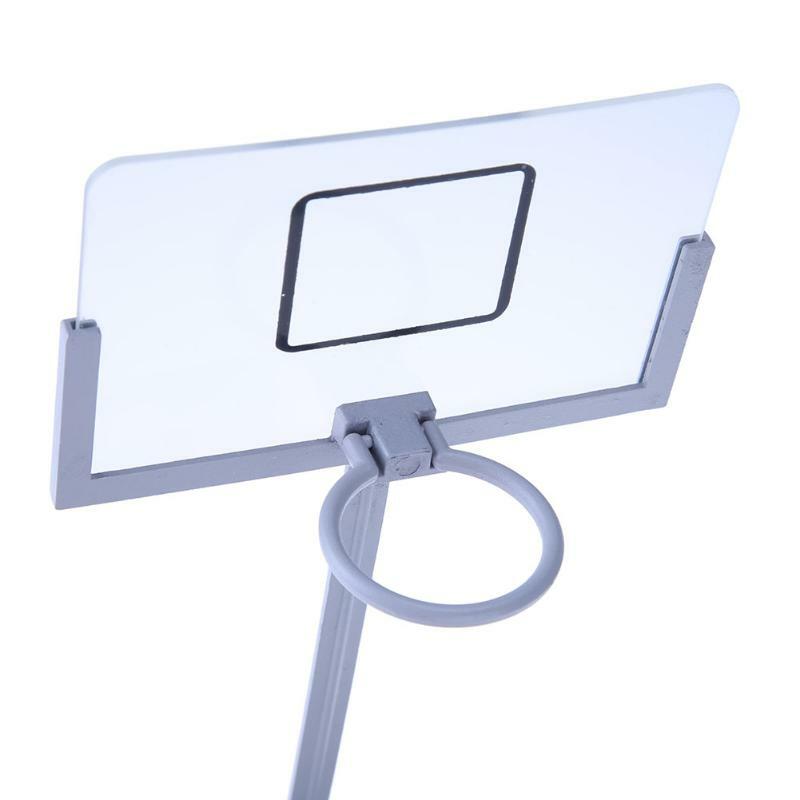 Fully test the manual ability and accurate ability of children.